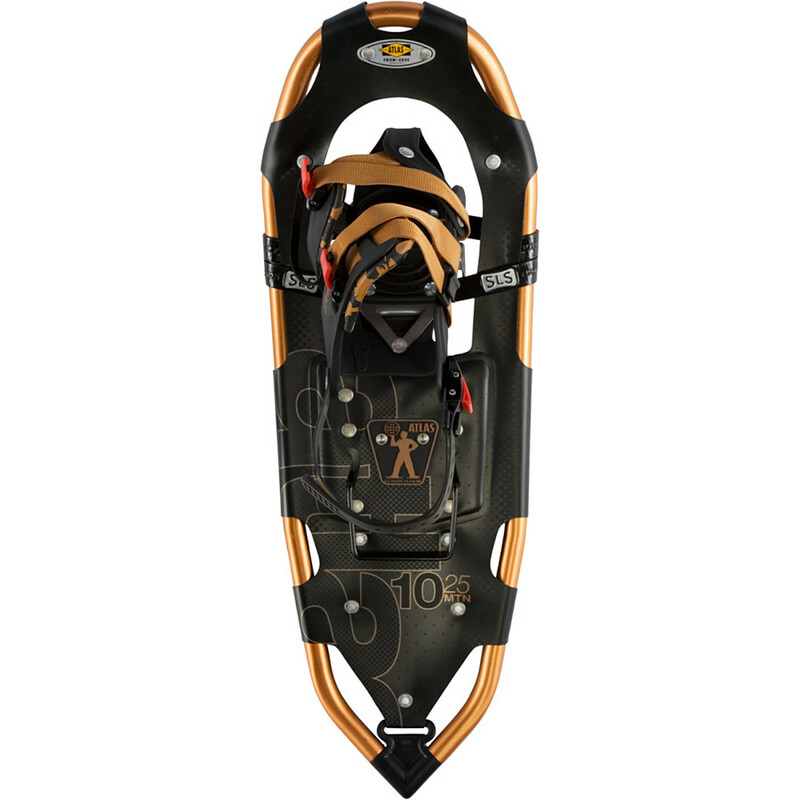 Best snowshoes I've used. Have been super dependable and functional. They seem to "toe in" a bit, and I can't find a way to adjust that, though it's never caused any issues with hiking. 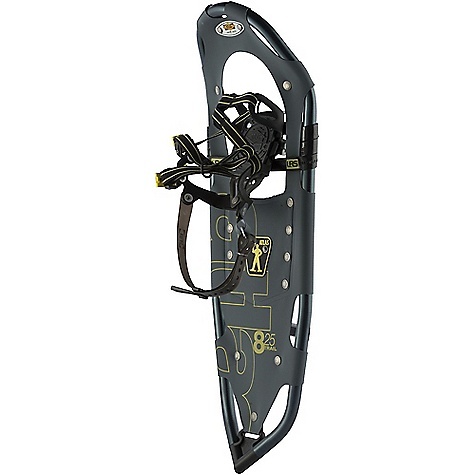 After several years and countless hikes, I can confidently say that these are high quality, functional, and durable snowshoes. I've used a number of others that either failed, broke, were fussy to use, or simply weren't comfortable. The Atlas 9 series has stood up. 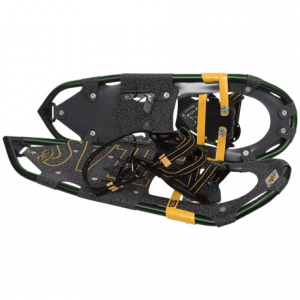 The binding system is simple and solid. The materials are functional and durable. 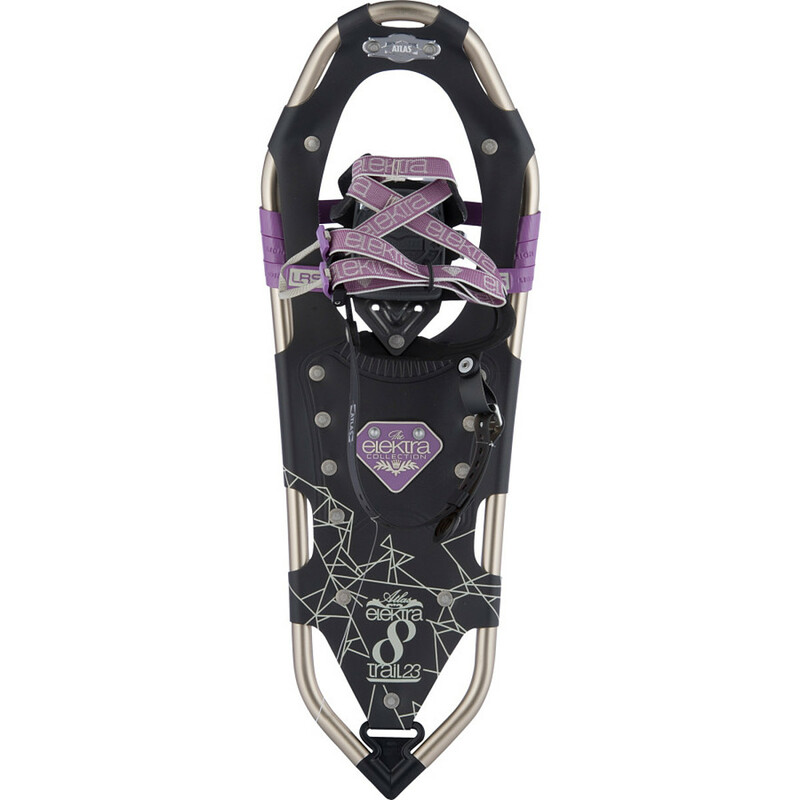 They do the job very well in terms of float, grip, and comfort, are reasonably light, and look good. 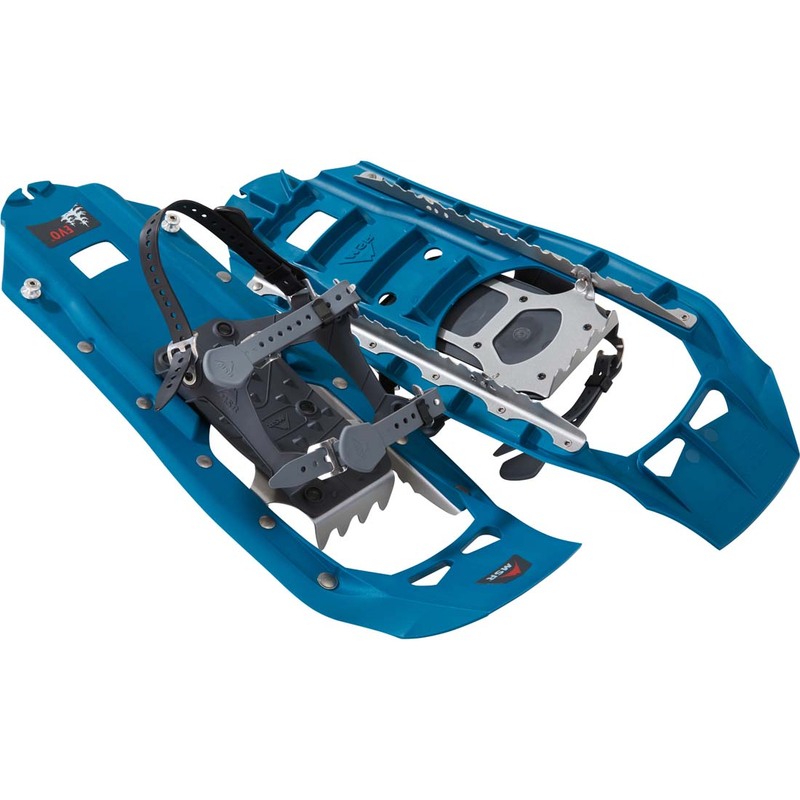 They don't bind up with snow or ice, have a solid tube frame (unlike others I've used that failed after just a few uses), have robust crampons (again, I've had others break with minimal use), and are well balanced at the hinge point, meaning I've very rarely had any stumbles. Read above. 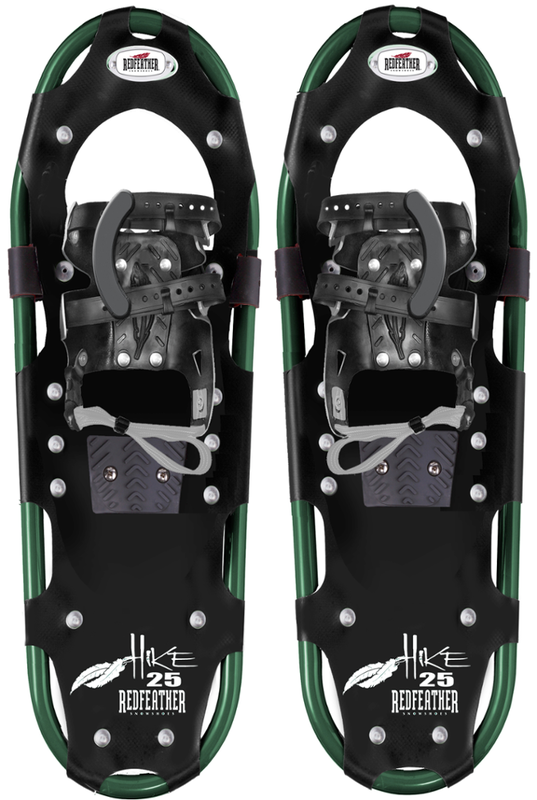 I'm an avid snowshoer and have used these on dozens and dozens of hikes. I seem to have posted 2 reviews on this product, oops my bad. Editor could delete this second review. The Atlas 9 Series is not available from the stores we monitor.